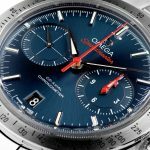 Since its release in 1957, the OMEGA Speedmaster has been a favourite among collectors thanks to its excellent design and illustrious history, particularly its use by NASA on lunar landings and other missions since 1965. 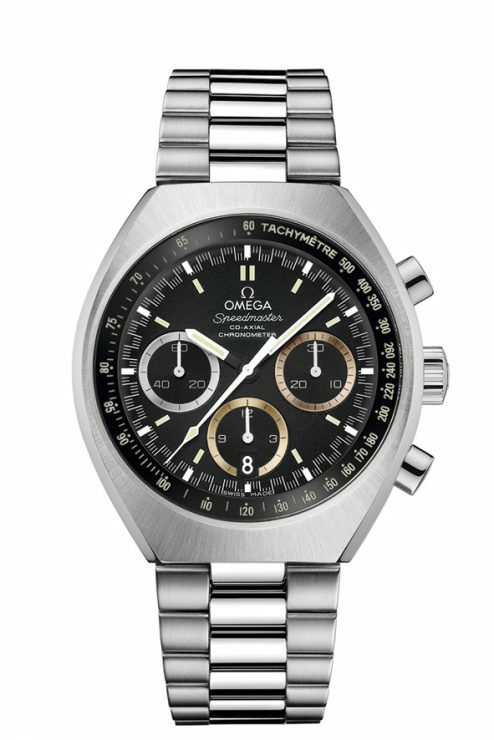 This ’57 model was developed by OMEGA in celebration of the Speedmaster’s inaugural year and shares many of the original model’s design features, such as the stainless steel case and bracelet in contrasting brushed and polished finishes. The striking blue dial gives the watch a retro ‘50s look and is accentuated by the bright red chronograph pointers. 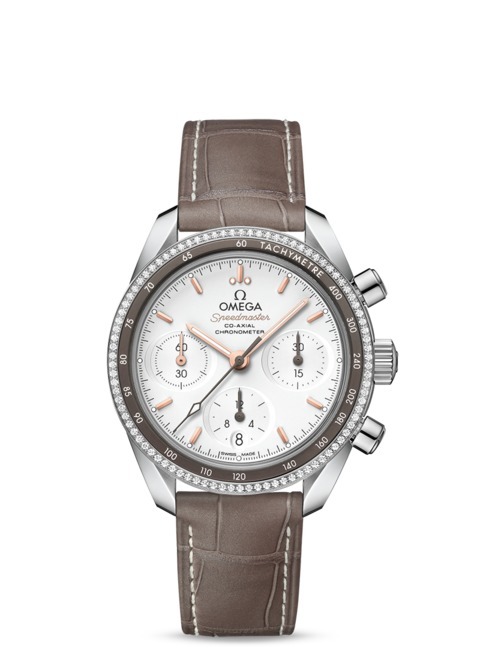 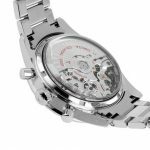 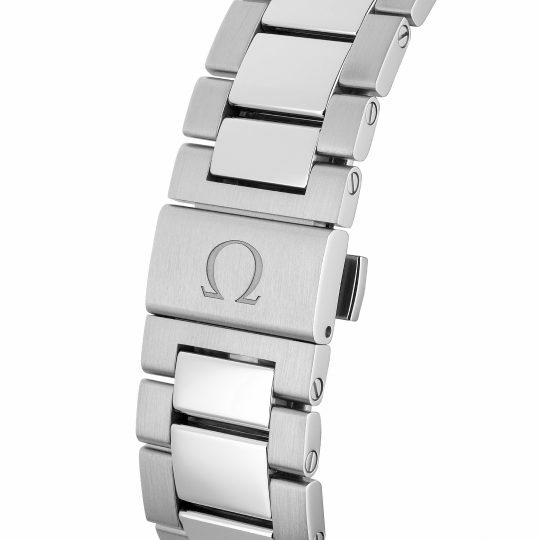 This watch runs on an OMEGA exclusive self winding Co-Axial movement which is guaranteed for 4 years. 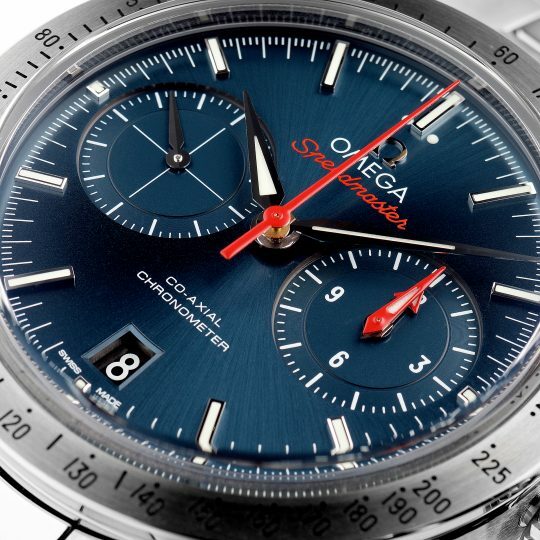 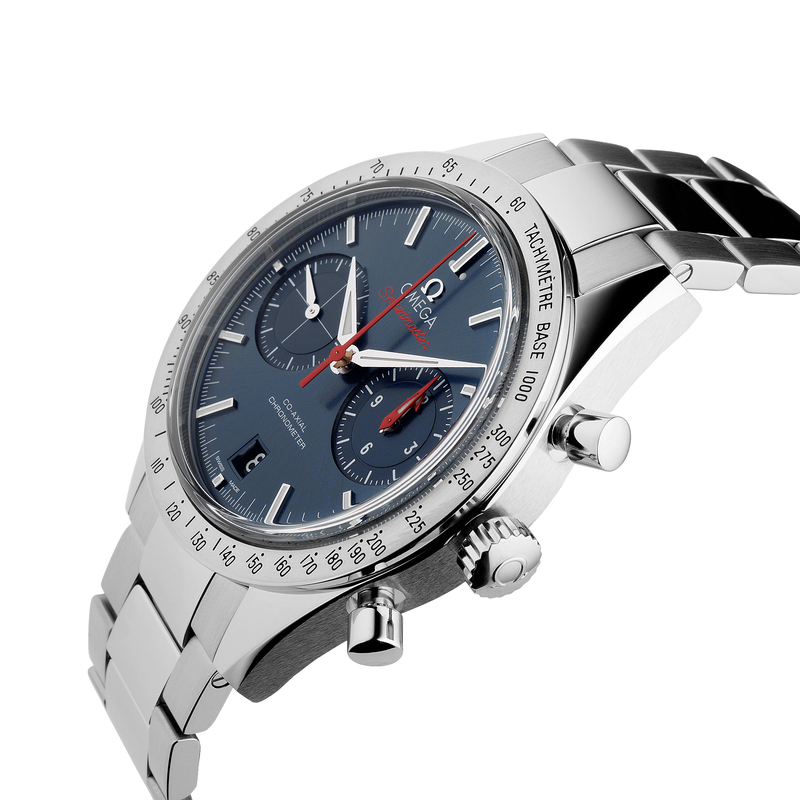 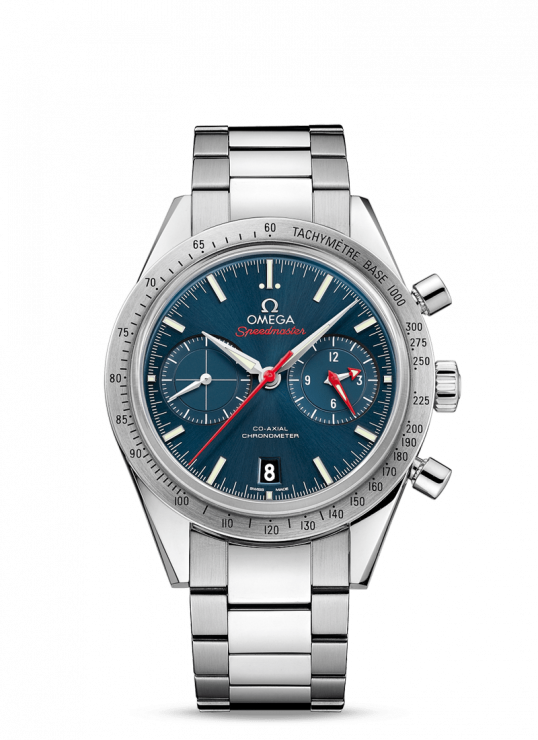 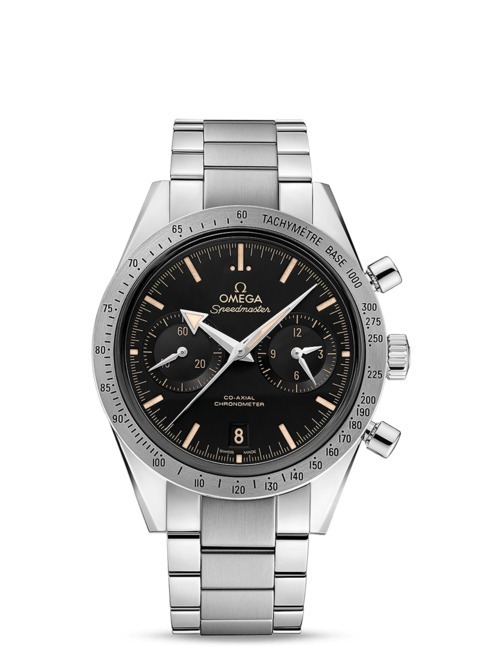 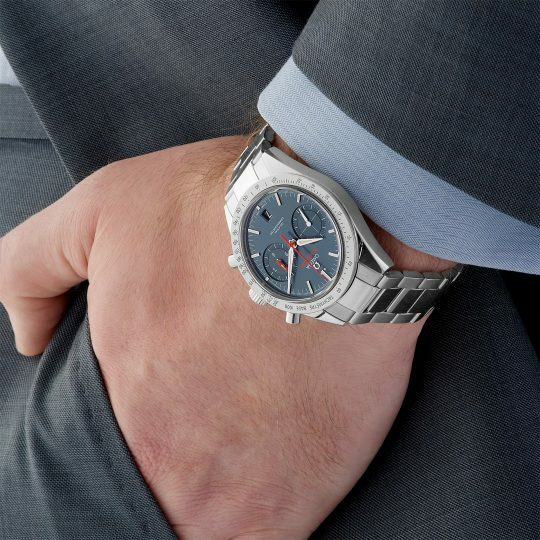 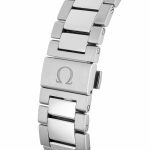 Omega Speedmaster 41.5mm Steel Gents Watch has been successfully added to your shopping bag.